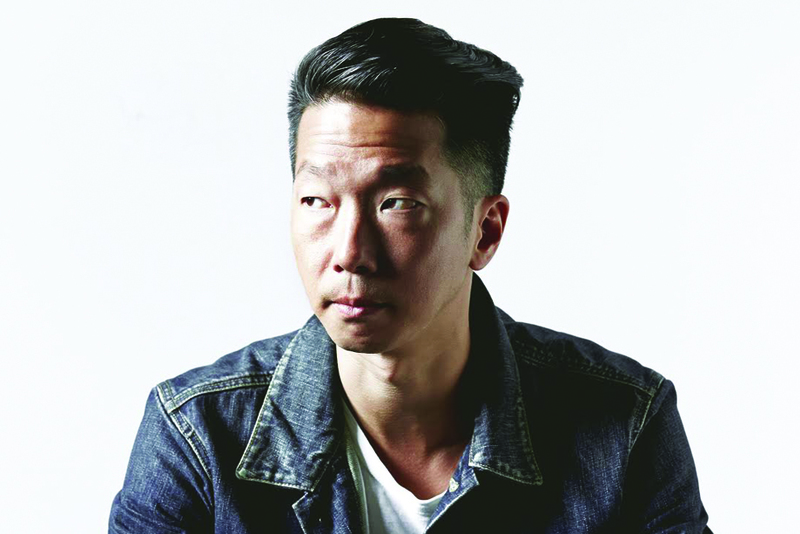 David Lee serves as the Chief Creative Officer at creative tools company Squarespace, the website builder of choice for millions of customers. As CCO, David bridges the gap between Squarespace’s Creative and Product teams. A website is no longer a nice-to-have accessory for designers looking to showcase their work. Rather, it’s become a necessary tool that can play a crucial role in a creative’s career. Since 2004, Squarespace has blended elegant design and sophisticated engineering to empower millions of people — everyone from photographers and designers to small business owners — to share their stories with the world. Our goal is to help our customers showcase their work and their passions in the most beautiful way possible, and provide a platform that lets them tell the world their story. Here are five benefits we see in creating a beautiful Squarespace design portfolio. Your website is your first chance to make a memorable impression on a potential employer, fellow designer, or denizen of the web. Your site should be a reflection of who you are as a creative, and some of the best design portfolios are not only a representation of your work, but also of who you are. A well-curated portfolio will set the tone for your persona both on and offline. At Squarespace, we fundamentally believe that our customers should fully own their unique piece of the web. From the domain to the site itself, owning a part of the web is crucial in establishing your brand. When you build your own design website or portfolio, you’re not adhering to anyone else’s rules, but rather creating a brand that is truly unique to you and your aesthetic. As a designer, how your audience interacts with your work should always be a consideration. While your Squarespace portfolio won’t replace your social media accounts, it does give you the opportunity to curate what your audience sees in a more distinctive way. Not only can you control the content of your portfolio, but you can also control its presentation and consumption. A great design portfolio is about more than the finished product, but about the journey behind it. Squarespace templates like York and Lange allow you to add a narrative to your work, and help you to tell a story about your creative process. This offers your audience deeper insight into who you are and how you work. Ultimately, your design portfolio serves as a resume of sorts, allowing you to showcase your work to the world (and potential employers). Having a website makes it easier for others to discover your talent, and for you to frame your proudest accomplishments. Take a peek at David’s website here. TO DO’s ‘Expert Series’ offers tips for small to medium-sized entrepreneurs on topics ranging from branding to event production, written by an expert in the field. Click here to see previous posts from the series.